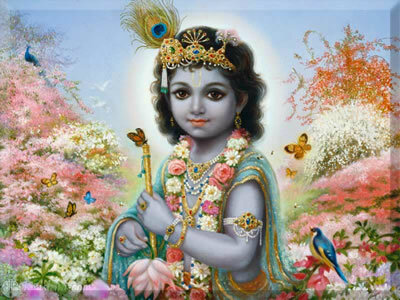 I am Krishna; my followers call me God and cultivate my words left, among you, thousands years ago. They cultivate the symbolism by giving me plenty of forms besides propagating me through chants. The Universe is transforming itself constantly and changing is its principal characteristic. The Universe is renewed by changing.